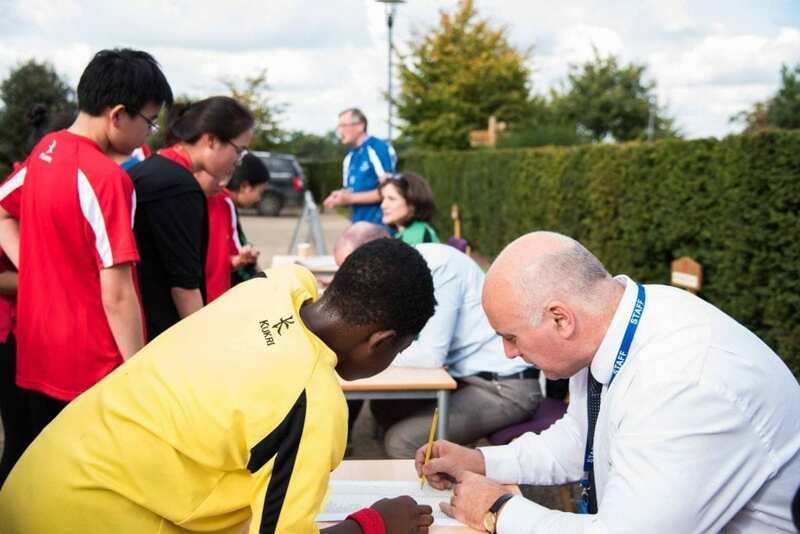 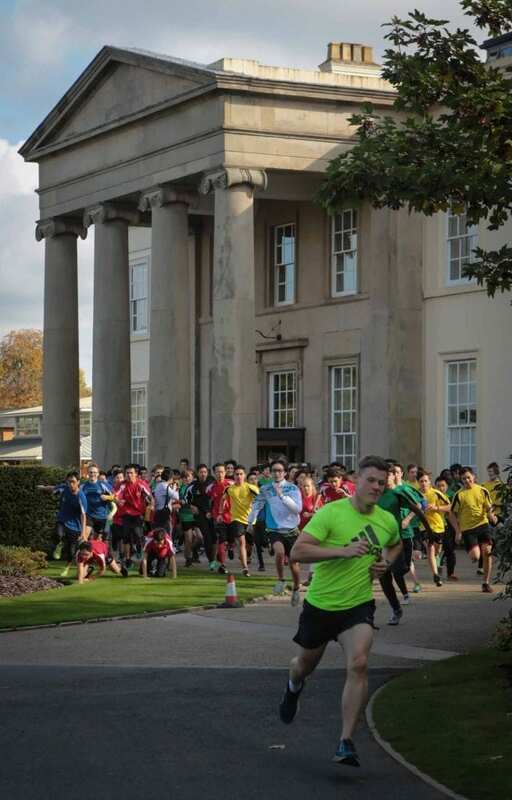 On Wednesday 12th October, the first mass paticipation event of the Inter-house competition for 2016/17 took place. 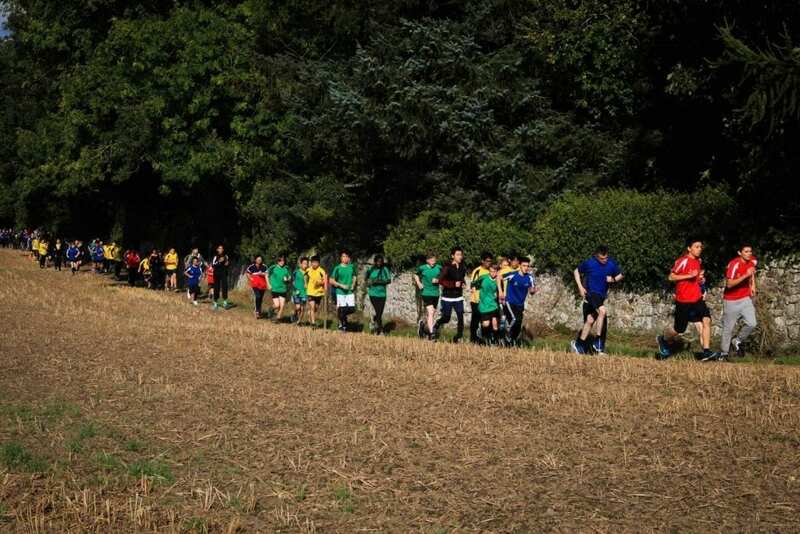 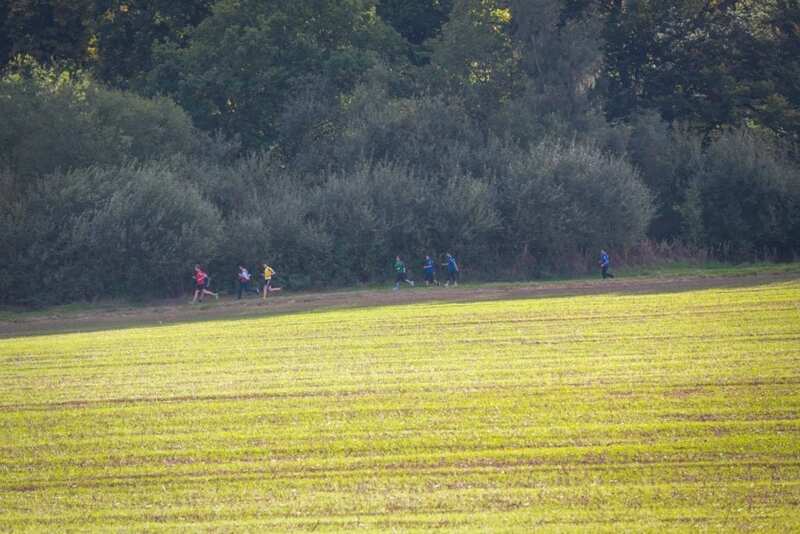 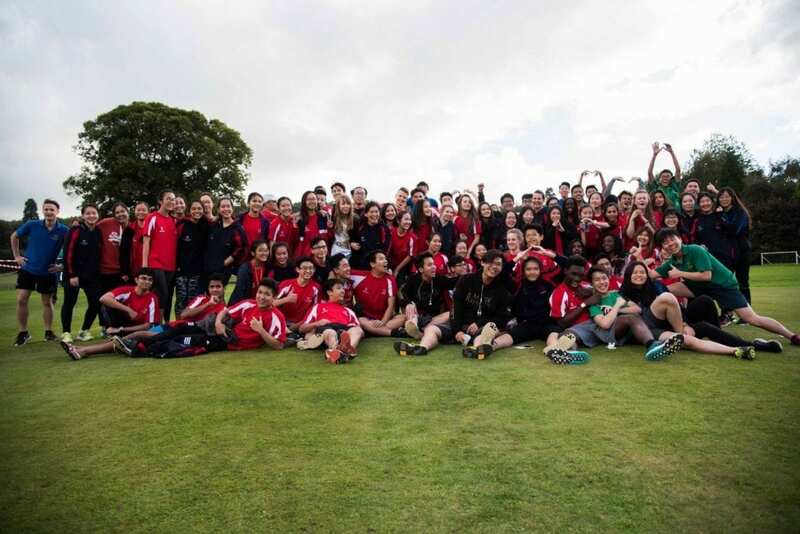 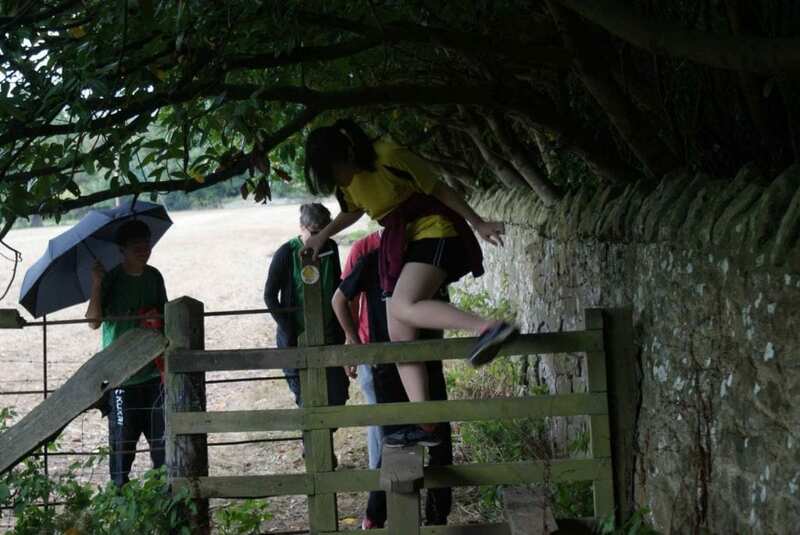 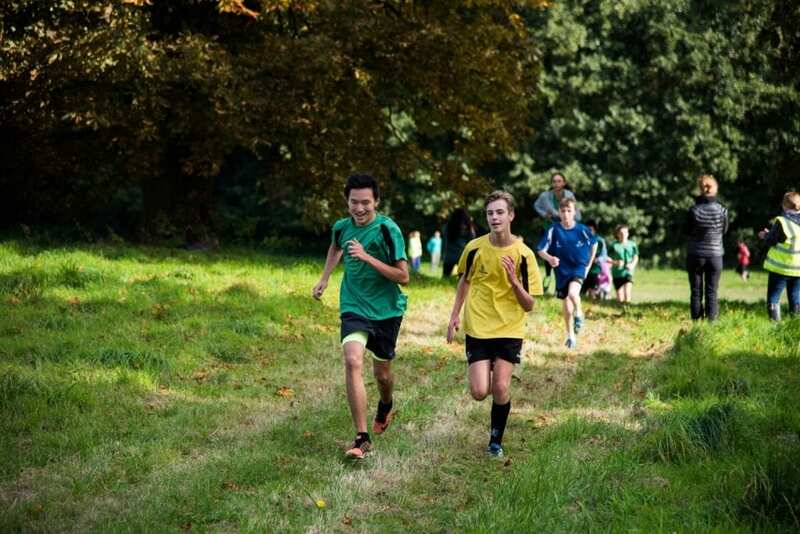 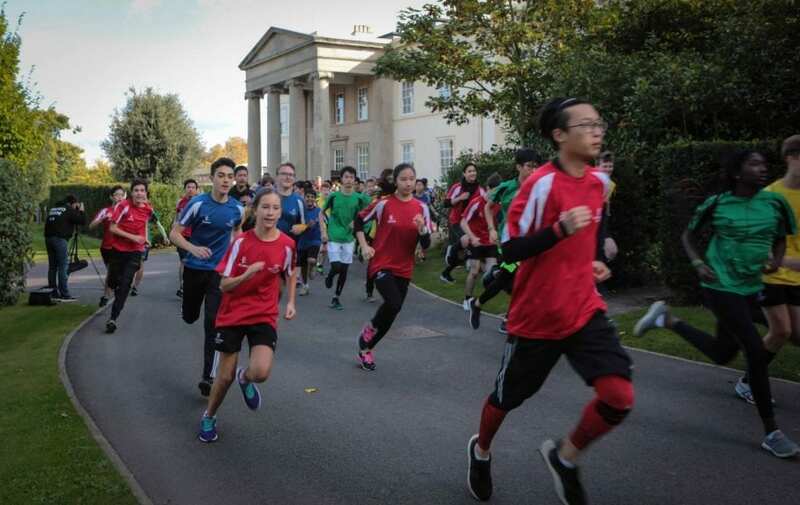 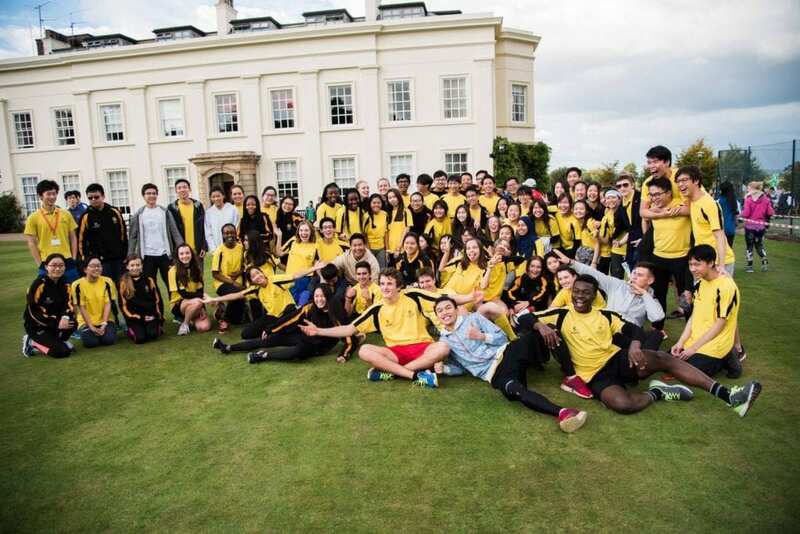 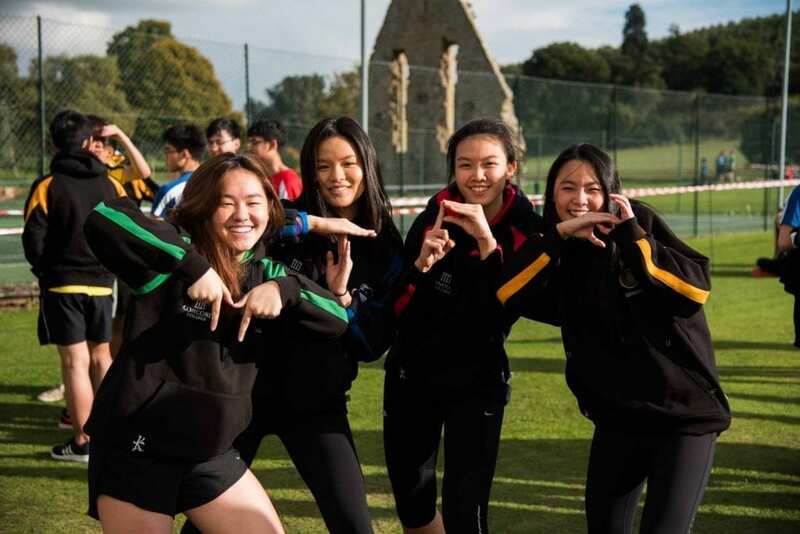 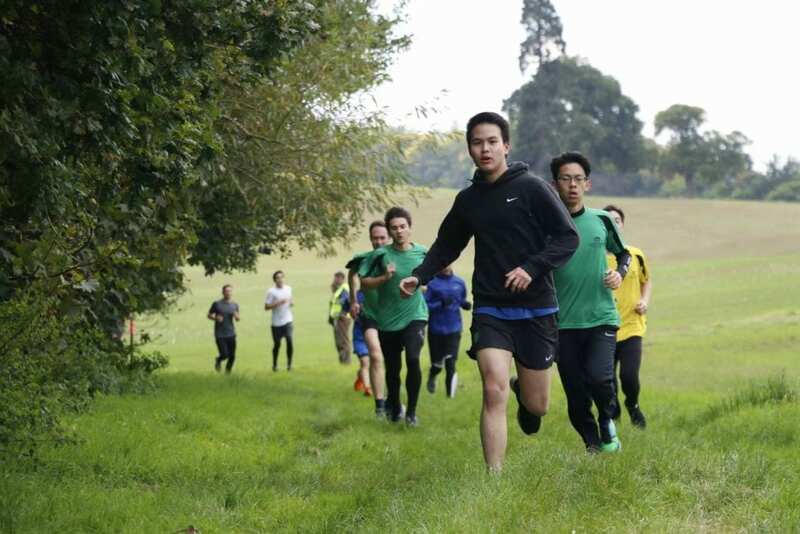 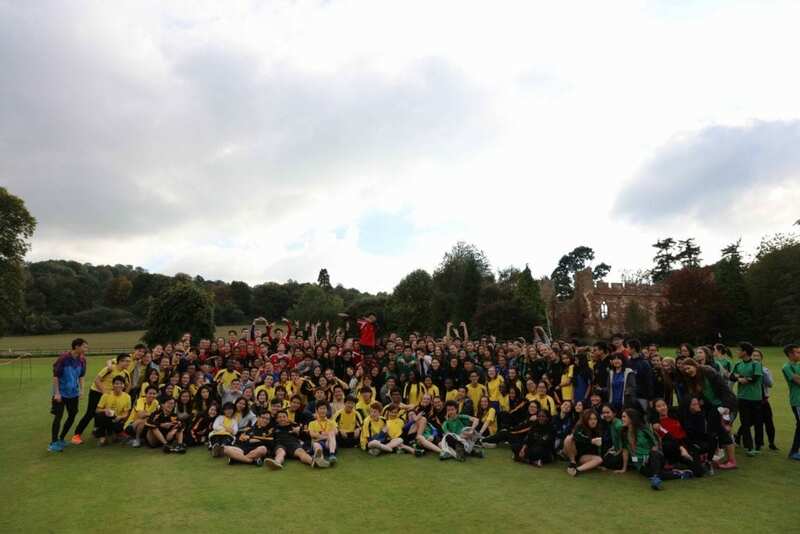 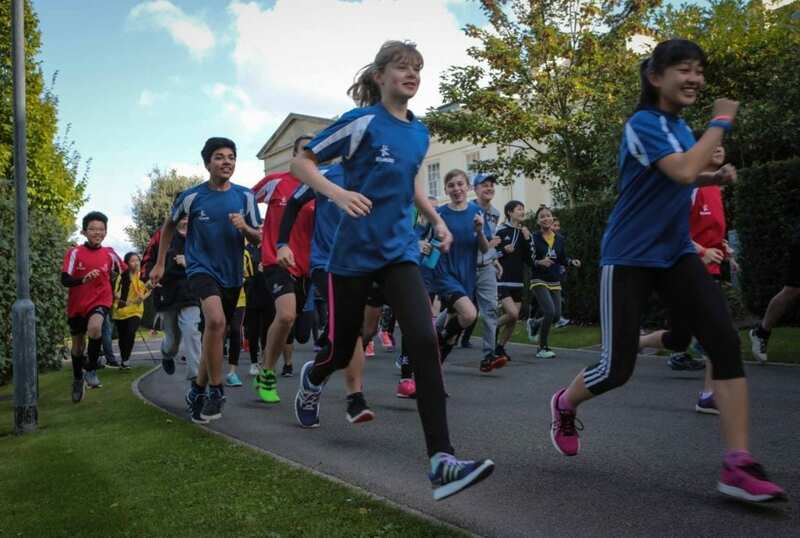 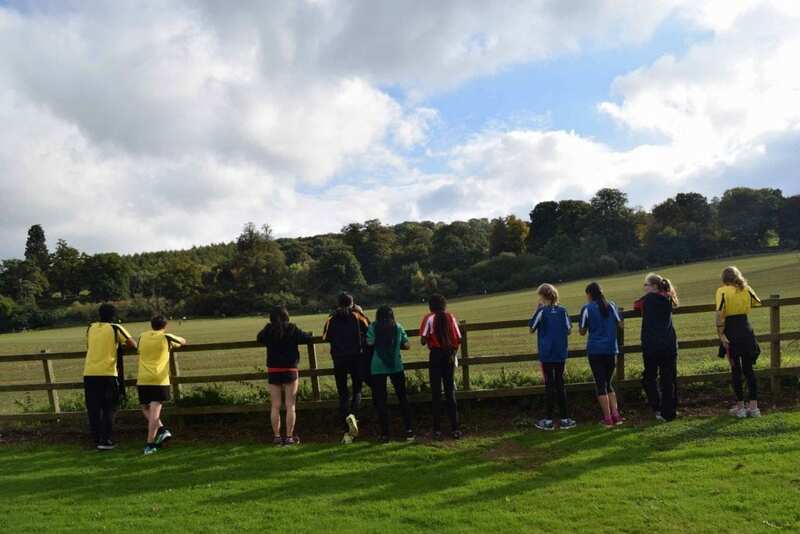 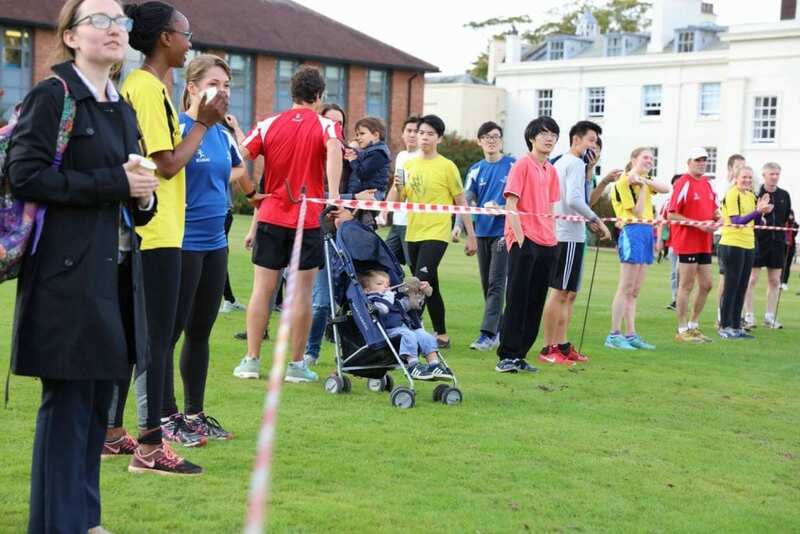 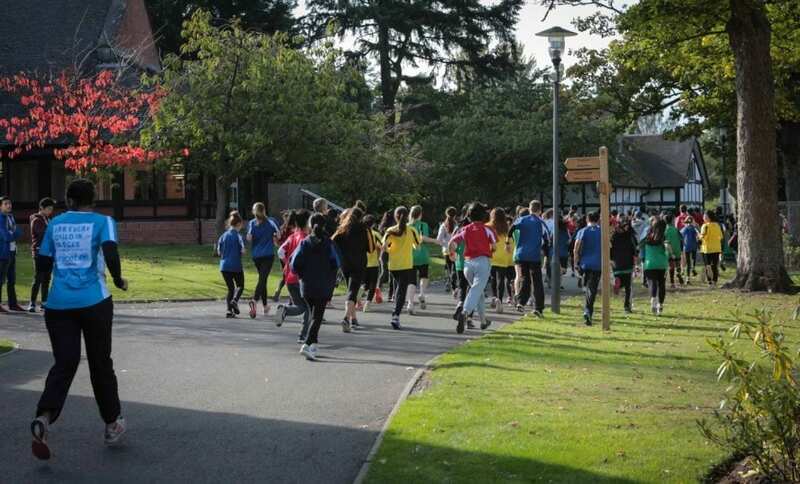 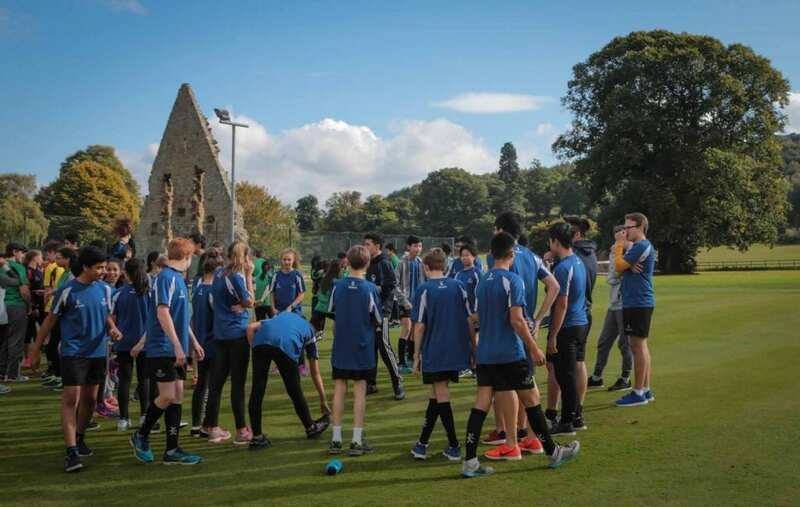 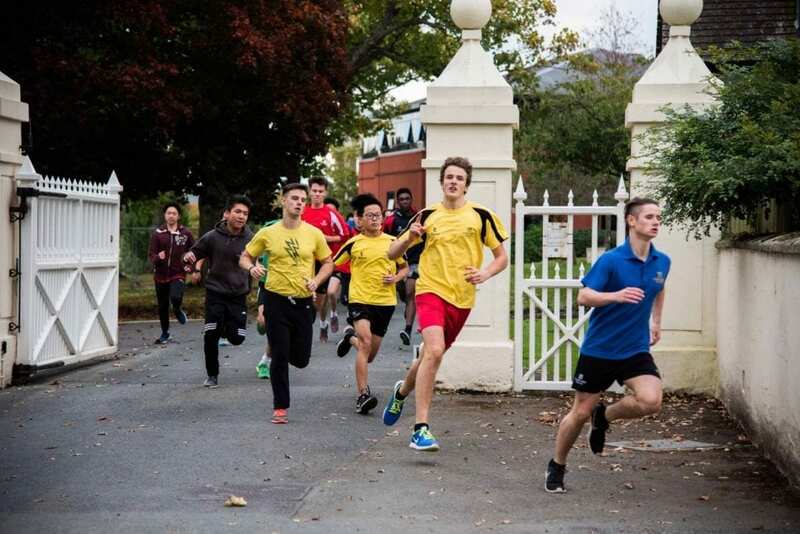 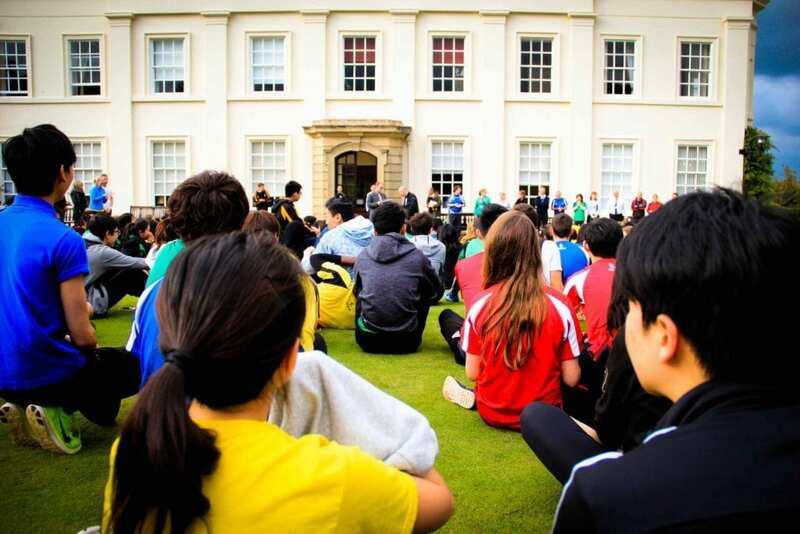 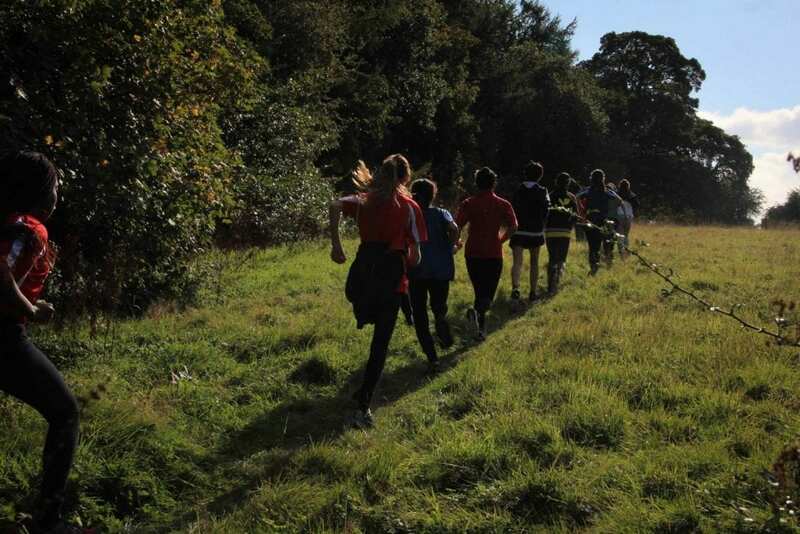 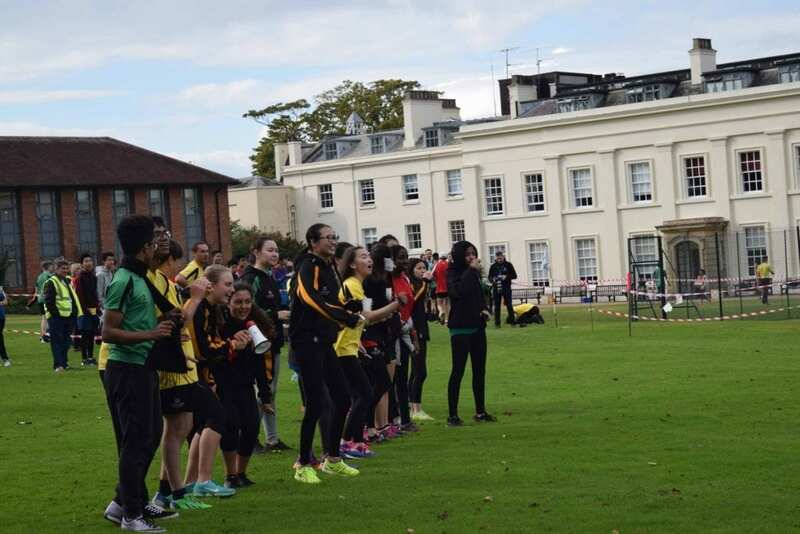 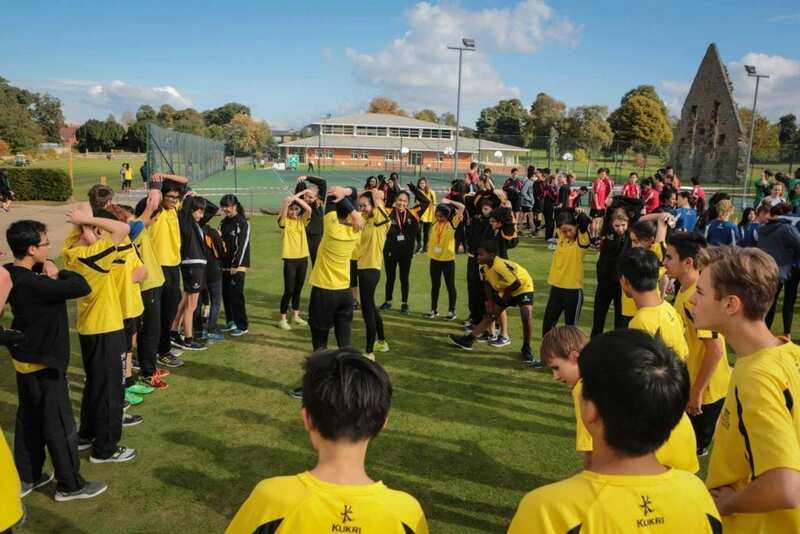 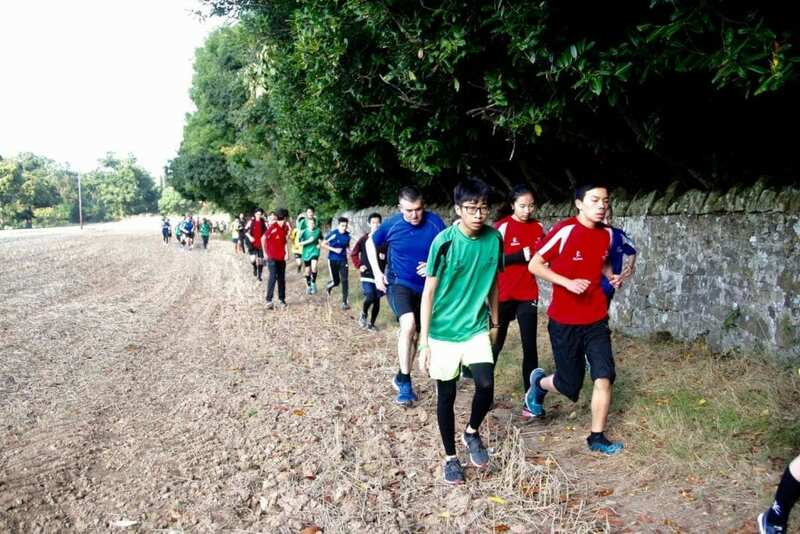 The House Cross Country was a challenging course covering different terrain over parts of the school campus, and for the first time including the hill behind Concord’s main building, with different routes for Lower School and the Sixth Form. 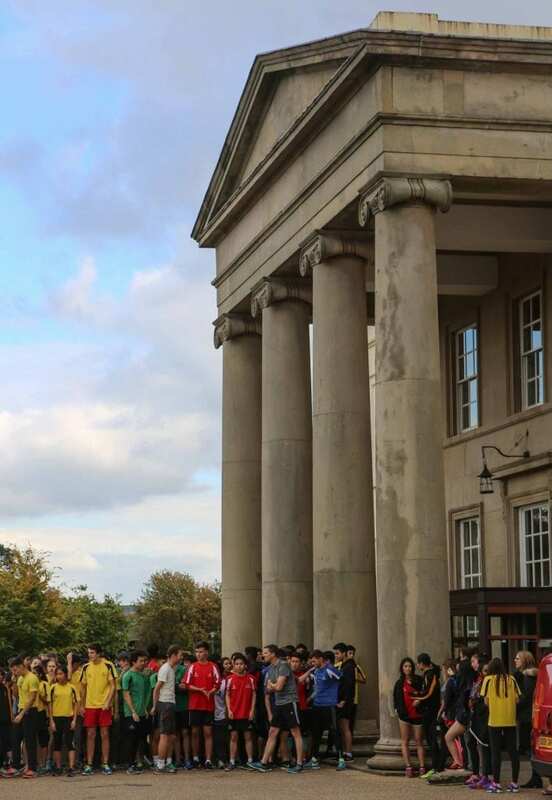 On a beautiful afternoon 420 students took part along with many staff and their families. 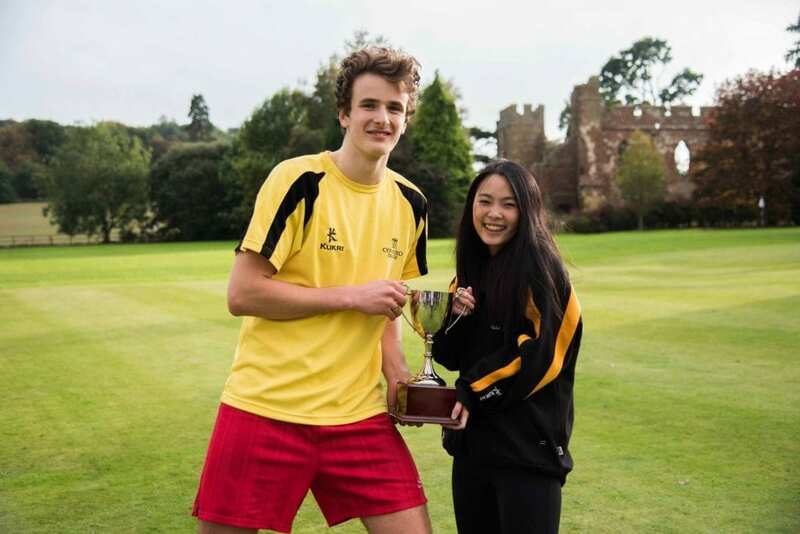 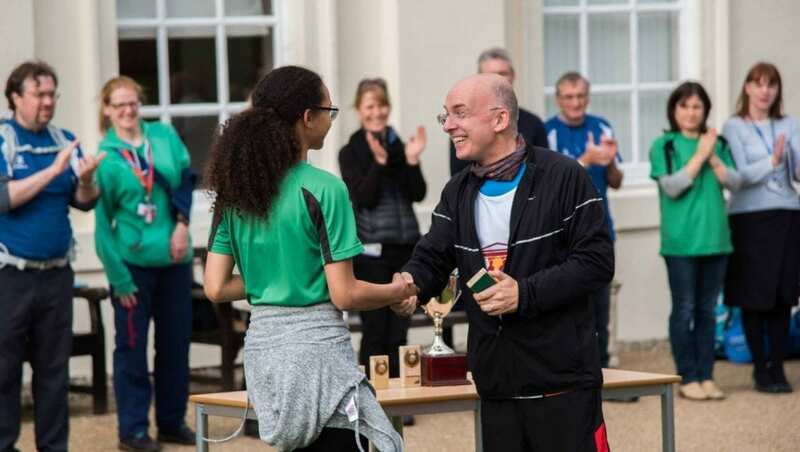 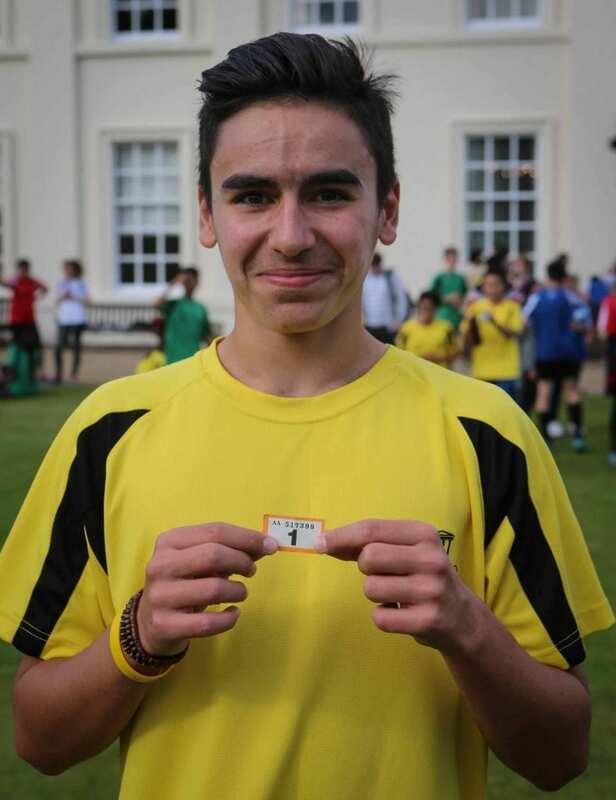 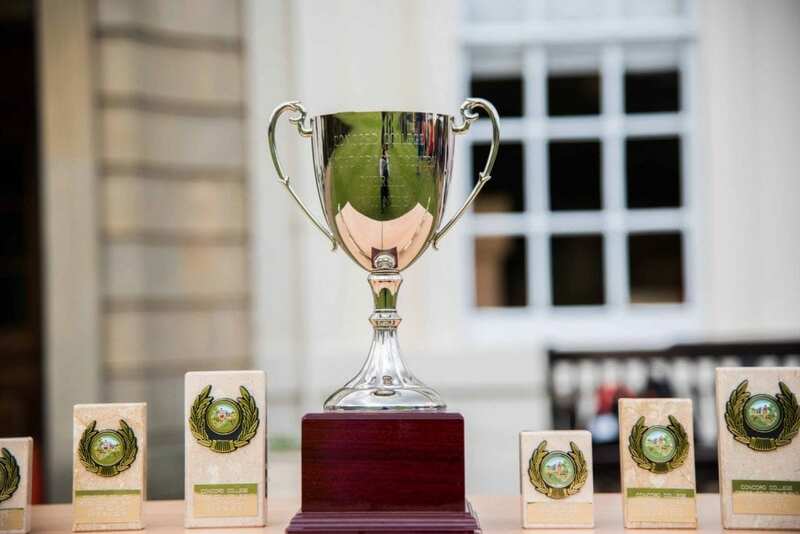 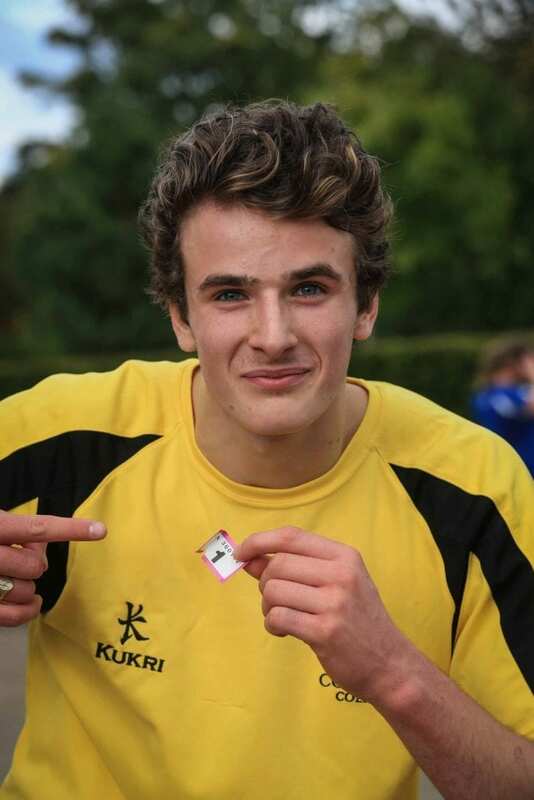 Congratulations to the individual winners: Gabriel Alakbarov (Lower School boys), Ava Henman (Lower School girls), Joe Parker (Sixth Form boys) and Alexandra Wellings (Sixth Form girls) all of whom set new course records! 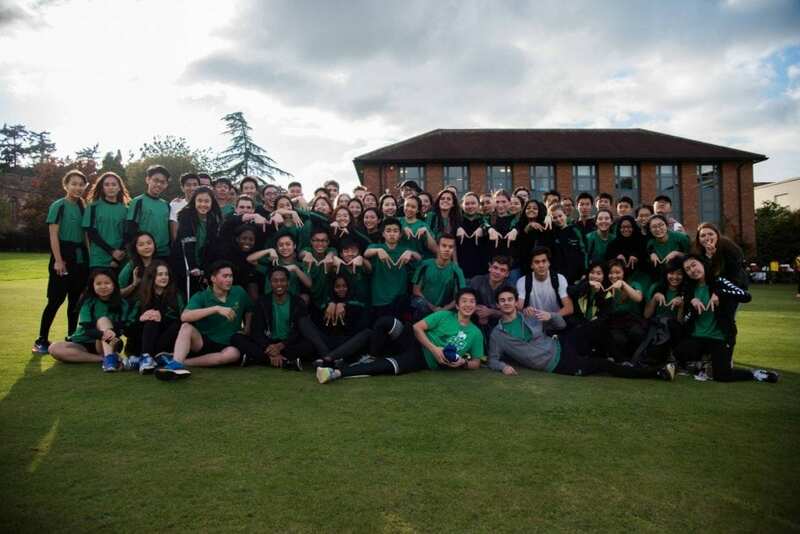 Gandhi were the winning team overall. 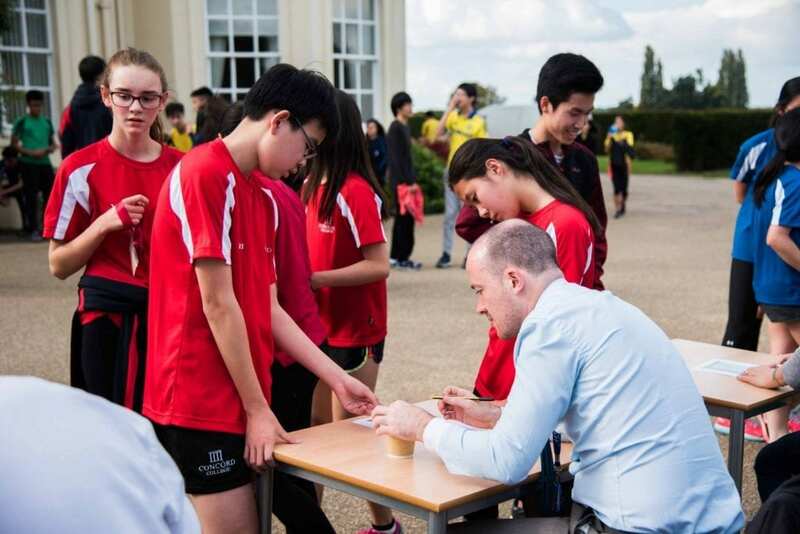 Thank you to Mr Hudson and Photography Club for capturing the event.